A few years ago, three Nigerians at the London School of Economics teamed up with another Nigerian at Imperial College to discuss a well-known Nigerian problem—access to high-quality data and content. A year later, these four Stears co-founders were working tirelessly with a network of Nigerian writers to distribute data-driven insight, despite being confronted with the widespread belief that there is no Nigerian audience for in-depth analysis. Then, in October 2018, looking to pivot further into quantitative data, one of our Governance Editors reminded us of a small truth: there is no data more relevant and relatable to all Nigerians than election results. And that was the beginning of our journey to the Stears Election Centre. 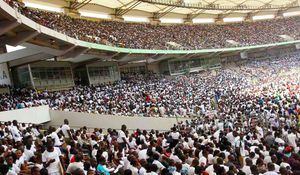 This story is a very abridged version of a much longer journey, but before we say a little more about the Election Centre, let us first dig deeper into Nigeria's data problem. On the one hand, there is a poor culture around data-driven insight, meaning that policymakers, investors, entrepreneurs and politicians rely on anecdotes of Nigeria's future, intuition, flawed logic, fabricated or out-of-date data and even propaganda when framing issues. This approach is compounded by a research and media landscape in shambles, with far-reaching implications on the way we think. 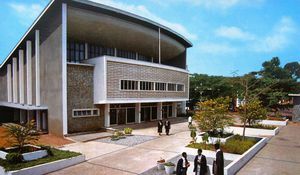 Inundated with inaccurate reporting, poorly-funded research, fake news promoters, paid influencers and click-bait-driven editors, the Nigerian audience cannot tell when information is true or false. Yet, this is only half of the problem. The other half comes up when data is requested: it is hardly available. Why? Availability of data requires rigorous research and data collection, powered by a coordinated system to disseminate this data. 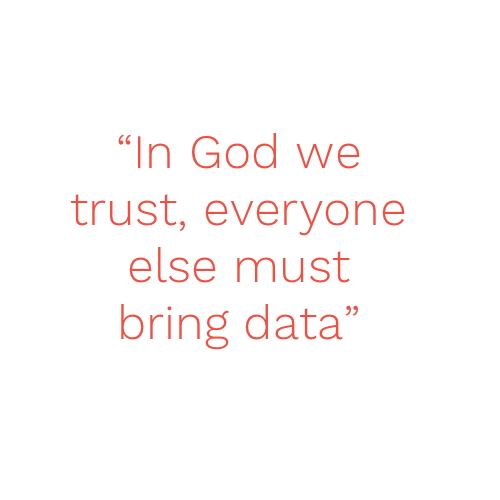 It's not just any data that is needed, but data of good quality—which must be collected, stored, analysed and eventually turned into insight for the end users. This was, and remains the problem that necessitates Stears, and we remain wedded to the problem while being flexible on solutions. 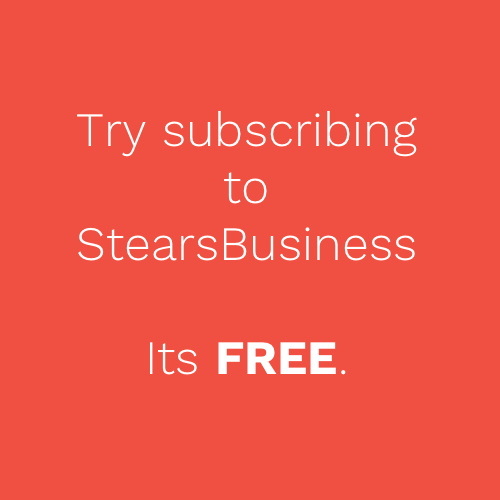 Till date, the Stears Election Centre is our second product, the first being an independent business publication that is inflexible on its commitment to quality. Fortunately, in the last two years, we have learnt many things, the most crucial being that technology has given us new wings. In today's big data world, techniques and tools at the heart of data operations mean that there is so much more that can be done to extract and share insight from data. Figure 1: Map showing the results of the 2015 Presidential elections. 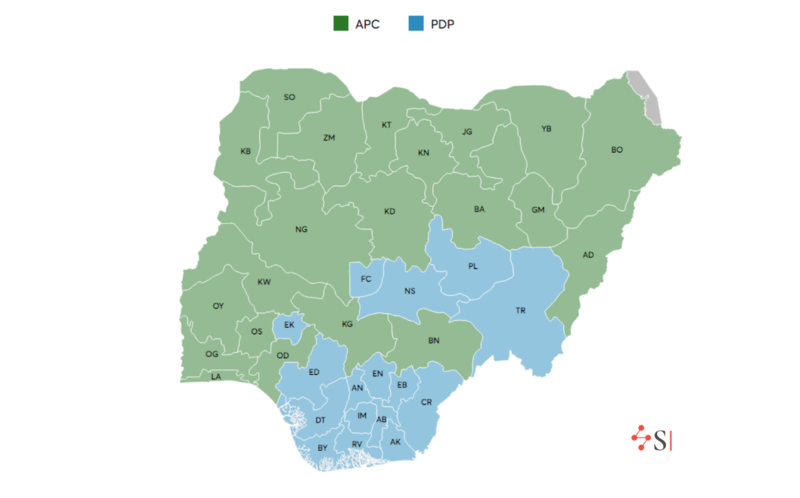 It is immediately apparent, that the results were geopolitically split, with the PDP maintaining its stronghold in the South-East and the South-South, while the APC dominated the North and South-West. However, Ekiti State appears like an anomaly; the only South-West state lost by the APC. But, we immediately recall that the state was under the leadership of a prominent PDP Governor, Ayo Fayose. This lends some support to the theory that State Governors are key actors when it comes to 'delivering votes to Aso Rock'. Attentive Nigerians would be wise to keep an eye on the 2019 Presidential results in Ekiti; now it is APC-led, will it flip? More recently, many Lagosians have commented on the aggressive campaign tactics of the Lagos APC candidate, Babajide Sanwo-Olu, even as others consider his win a foregone conclusion. 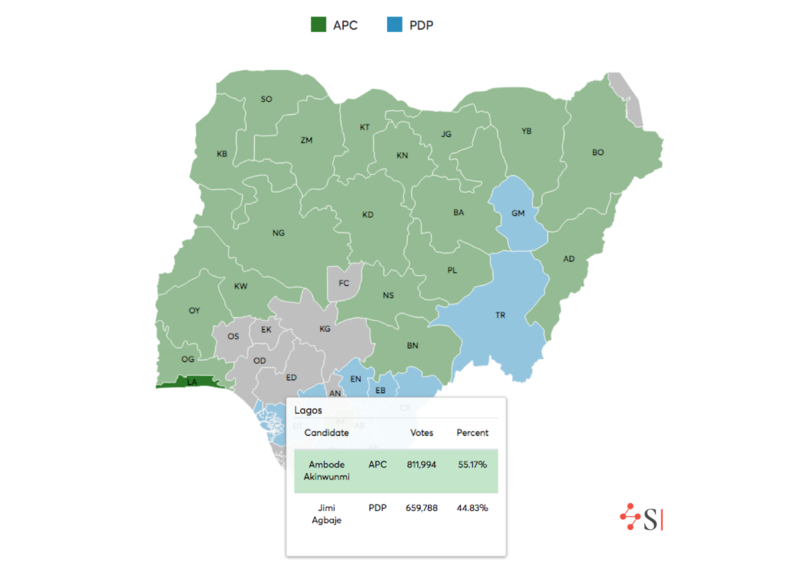 Below, we see the results of the 2015 Gubernatorial race, and the tight margin the APC used to win the state. Figure 2: Map showing the results of the 2015 Lagos Gubernatorial elections. If the data is anything to learn from, any APC candidate would have gone into the election with the assumption that the PDP candidates is formidable and would require a careful strategy to defeat again. After all, the PDP candidate, only four years ago, commanded nearly half of the votes in the state and has built up some name recognition. Therefore, we should not be surprised to find the APC campaigning so hard to retain the state under a different candidate. With this first and fast-changing version of the Stears Election Centre, we are making our second attempt at deepening Nigeria's commitment to the use of data. We are motivated by a simple idea here: to share accurate election data as far and widely as possible. As with any new product, we are starting small, focusing on state/constituency results, to the exclusion of wards and polling unit results. 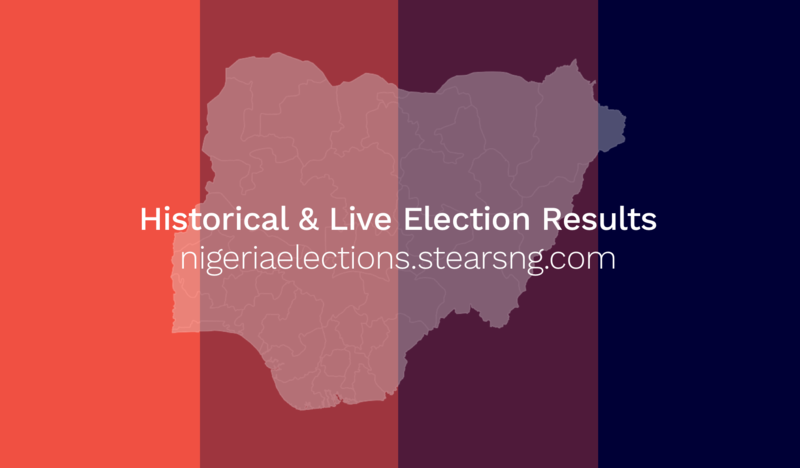 As at launch today, we are still live updating the Election Centre with 2015 National Assembly results and all 2019 election candidates. Before election day, our Election Centre will be ready for live updates of the verified 2019 results, at federal and state levels too. In the meantime, and for a more holistic experience, we have included Presidential and Gubernatorial historical data from the 2015 elections, and intend to go further back to previous elections. However, our longer-term goal with the Election Centre is to go deeper into local and polling unit data; recording, collecting and disseminating data beyond results. We are interested in data around incident reporting, exit polling and predictive analytics. This is where we see the next layer of value for Nigerians and international observers. It is equally important to note that while collecting this data, we did not leverage any special connections or INEC staff. As a matter of fact, INEC, responsible for publicising election data, has not been forthcoming with results, especially around National Assembly candidates. Nevertheless, we persisted. For now, we know our objective on election day; we will pay very close attention to all results. We will monitor, record, and store all released results, whether they appear relevant or not. We will mine, analyse, and review all published results, whether it is contested or not. And in the end, we will stitch the data together to tell the full story of the 2019 elections. So, for now, we are more than proud to announce the launch of the Stears Election Centre. We are even prouder of our long-held commitment to independence, with no political or business interests to skew our objectivity. You can follow @TimeyinPI on Twitter or subscribe to read more articles here.